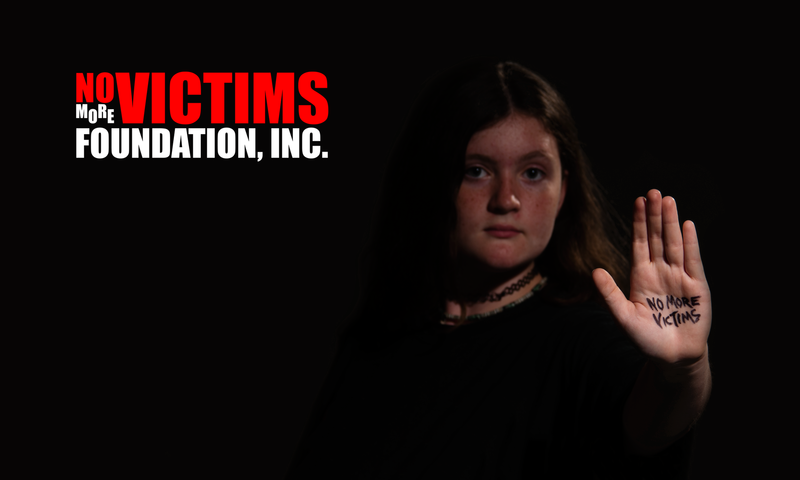 Provides 2 scholarships for a kid, teen, or adult to attend 3 months of realistic anti-bully, anti-abduction, and self-defense classes at Smoky Mountain Self Defense. Provides the recipients with an evaluation test and certificate at the end of the 3 month course. The following businesses recognize the need in our community to provide kids, teens, and adults the needed skill set and mindset to identify, avoid, and ,if have to, avoid a violent encounter. 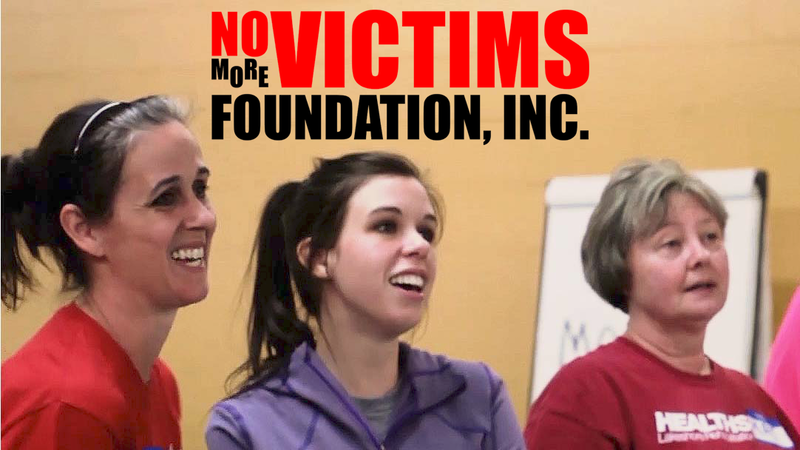 Your Business Partnership will provide the No More Victims Foundation with the means to continue the needed training to those who are at the greatest personal risk of being bullied or abused. Join this list of businesses by calling us: 865.977.7837! Submit your e-mail for more info on how your business can make a difference.